Usually a group of parishioners and friends pray the rosary each morning directly following Daily Mass. Daily Mass begins at 8:00am, and the Rosary usually will begin at 8:45am. 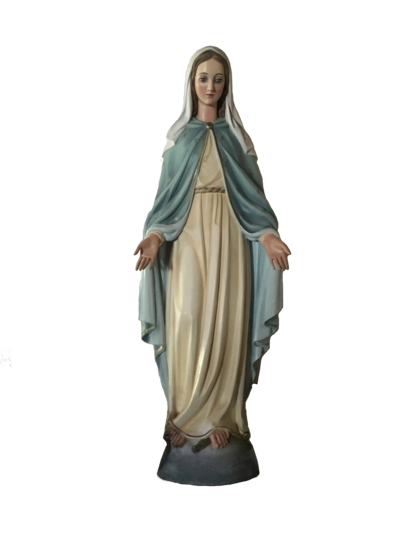 Please meet in front of the statue of Mary located on the West side of the main nave. Please call Pat Burke for information.